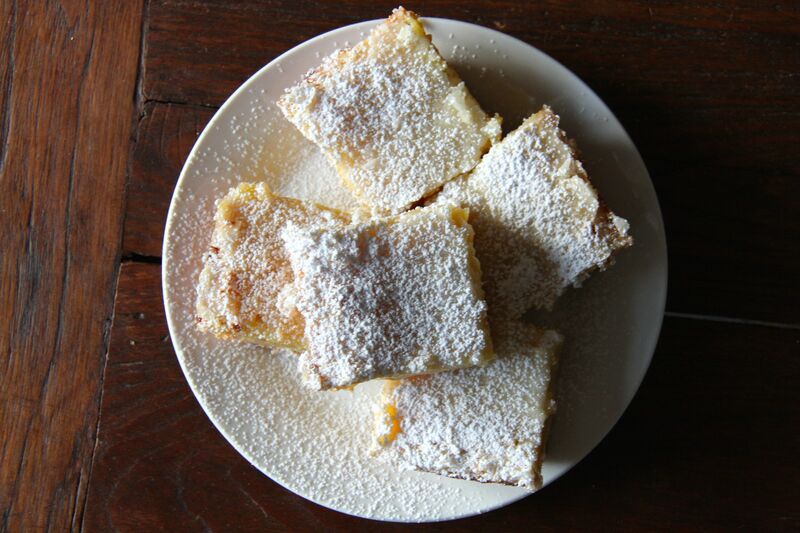 Not too long ago I did a post about these Gooey Lemon Blondies that had become my go-to lemon fix. While I still adore them, I had a friend request something with even more of a lemon punch. So the search began, along with the baking and tasting (such a tough job). 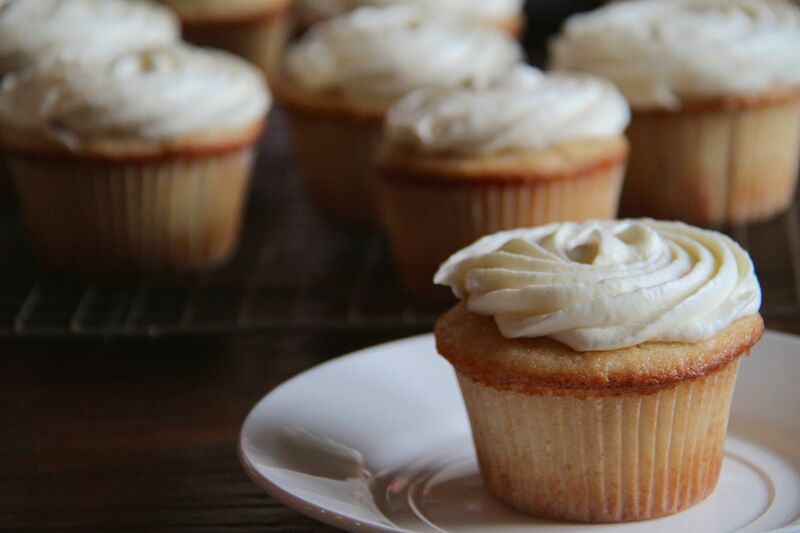 While most recipes I found called for 1/2 cup – 2/3 cup lemon juice, this one calls for an entire cup – perfection! 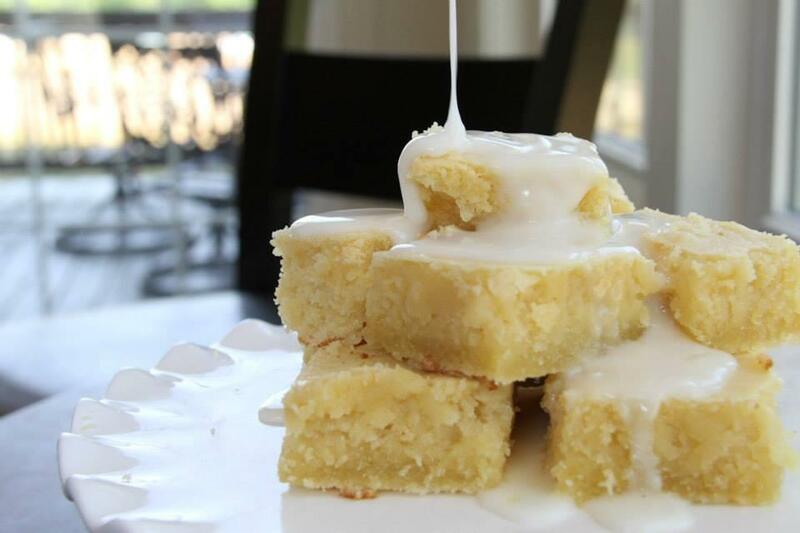 I tweaked the recipe ever so slightly by using 1/2 cup less sugar in the lemon layer and adding a lemon glaze on top. 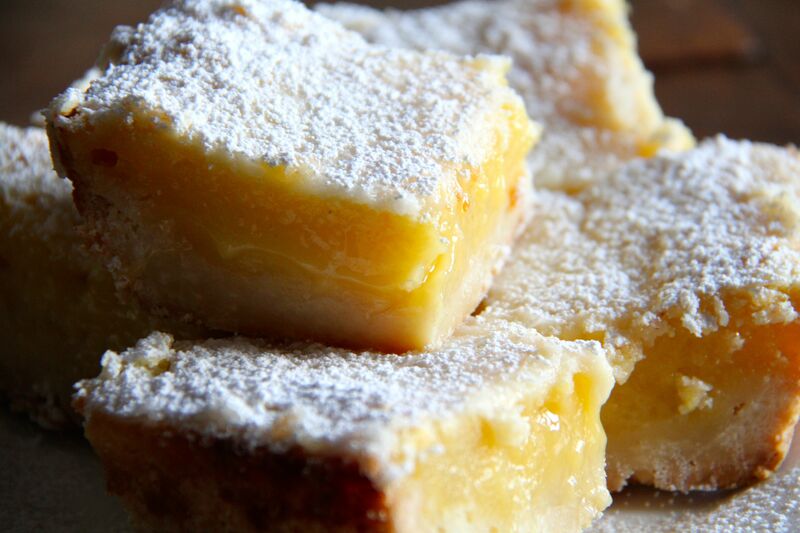 It doesn’t get much more lemony than this folks, prepare to pucker up! At this point, I added the glaze and chilled until set. 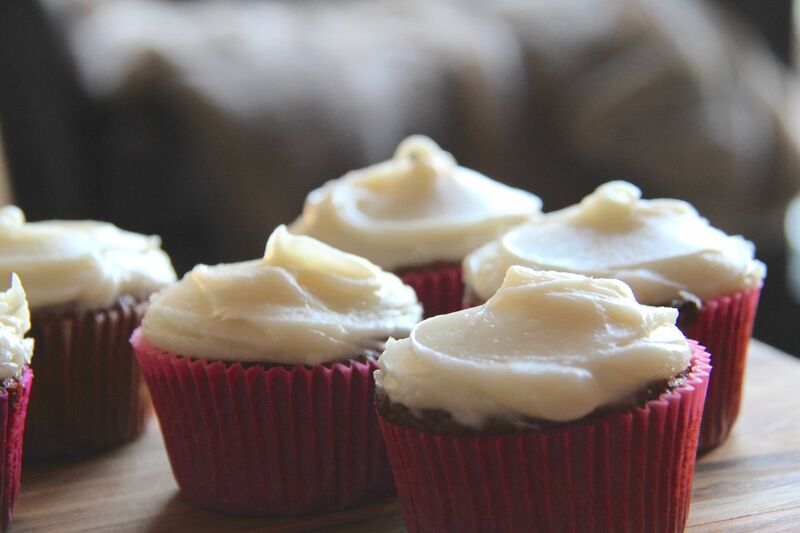 If you read food blogs at all I’m sure you’ve come across Sally’s Baking Addiction. I’ve tried tons of her recipes and the girl is genius – this is no exception. 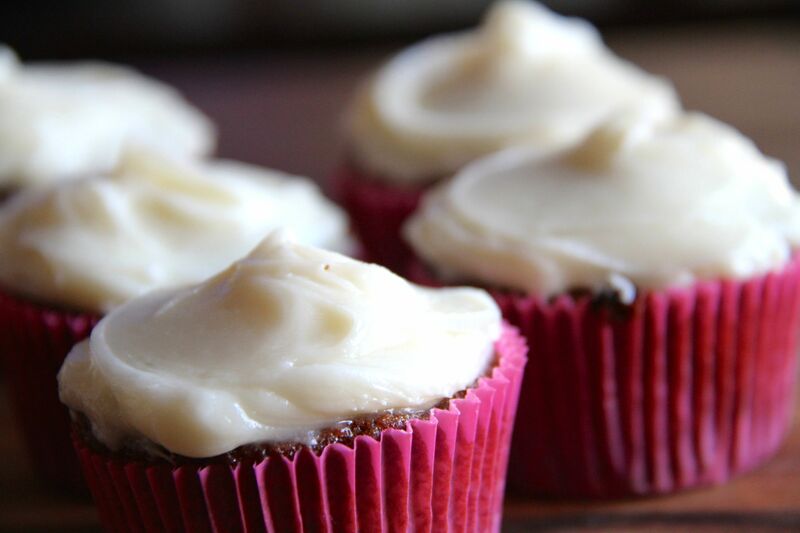 My husband has been asking me to make a carrot cake for ages, but he’s not a fan of the traditional add-ins so I wanted to find a recipe that was good enough to be made naked (with no add-ins that is – but hey, if baking au naturale is your thing I won’t judge!). Feel free to make this the traditional way, go half and half, whatever floats your boat – but trust me when I say that the cake can easily stand alone. It’s spicy, thanks to the ginger, flavorful and moist. Now I have a confession to make…I accidentally baked them based on the requirements for the cake version (30 minutes! ), DOUBLE the 15-18 minutes they actually need. 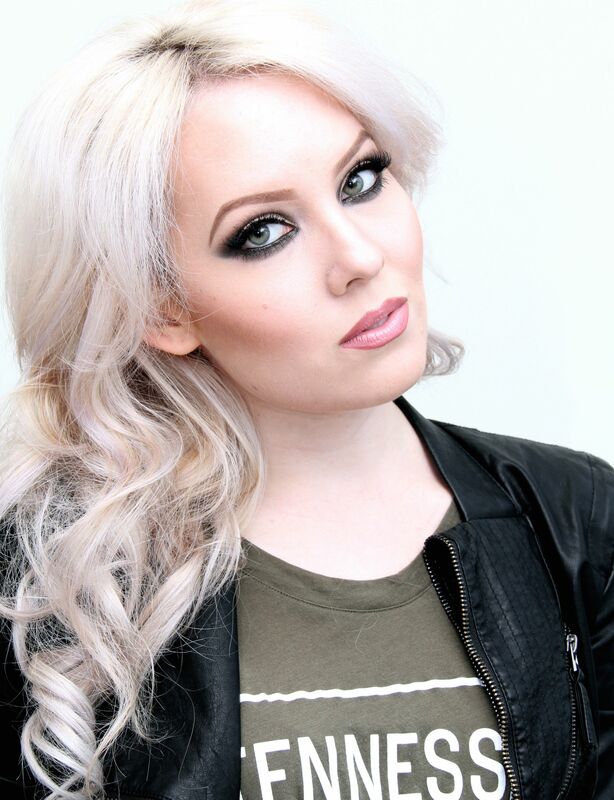 Why I thought cupcakes would need to bake that long I’ll never know, but I’m just chalking it up to being blonde. That being said, they were still super moist and completely delicious. So good in fact, that by the time I remembered to take pictures, there were only 6 left! That should tell you #1 it’s an incredibly foolproof recipe and #2 they have to be infallibly moist to withstand that much over baking and still maintain a tender crumb. I should also explain I had no pastry bags left at this point, so I slapped on the rest of the frosting with a butter knife. I’m calling it the abstract look. Yeah, that’s what it is…abstract. Preheat oven to 300°F (149°C) degrees. Line a large baking sheet with parchment paper or a silicone baking mat. Spread the chopped pecans on the sheet and toast for 8 minutes. Remove from the oven and allow to cool. Turn the oven up to 350°F (177°C). Spray two 9-inch cake pans* with nonstick spray. Set aside. Assemble and frost: First, using a large serrated knife, layer off the tops of the cakes to create a flat surface. Place 1 cake layer on your cake stand or serving plate. Evenly cover the top with frosting. Top with 2nd layer and spread remaining frosting all over the top and sides. Decorate the sides of the cake with the remaining toasted pecans. Slice and serve. Cover extras up tightly and store at room temperature or in the refrigerator for up to 4 days. Unfrosted cake remains fresh covered tightly at room temperature for 3-4 days. 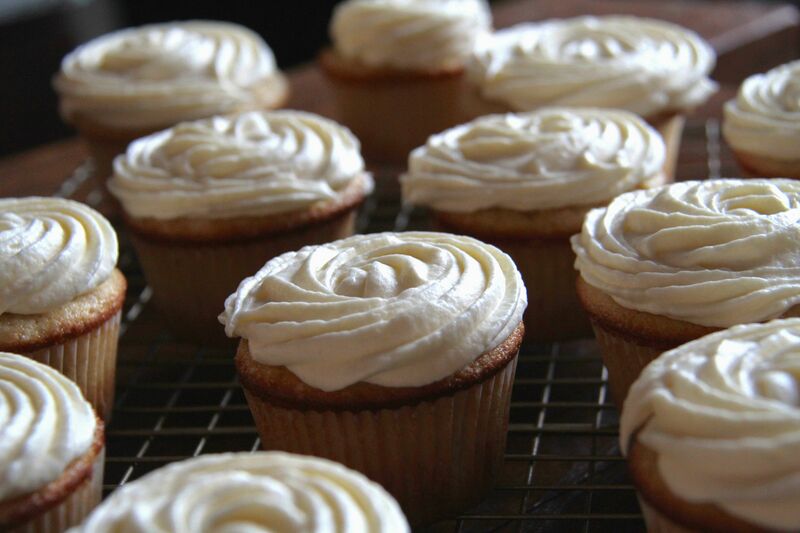 Store frosted cake in the refrigerator for up to 7 days and allow to come to room temperature before serving. 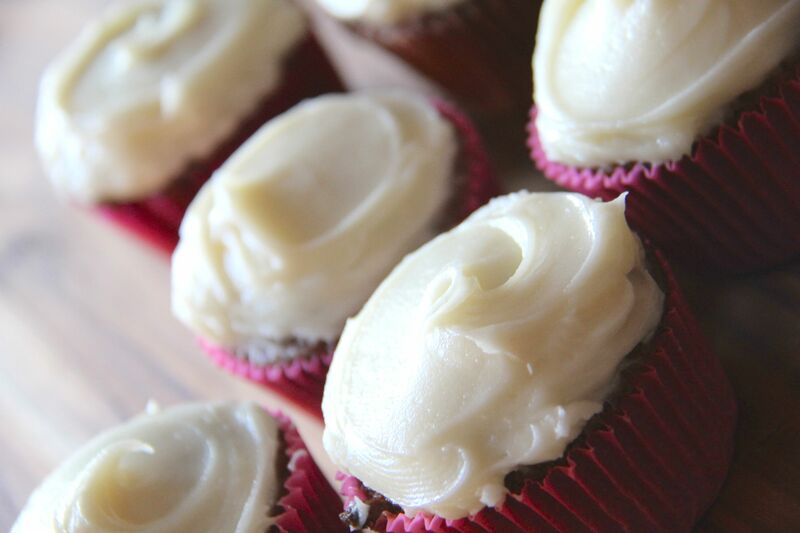 With a wedding to go to in 2 months and still 10 lbs to lose to get back to my pre-stress-induced weight, baking cupcakes should be my last priority. I should be munching on carrot sticks and hitting the gym like a madwoman, but what do I do instead? I bake. And bake some more. And more. I mean yes I could give it away to the neighbors, but….I want it all. Can you tell I’m still struggling with that whole balance thing? Oh well, I still have time to fit into my dress, right? 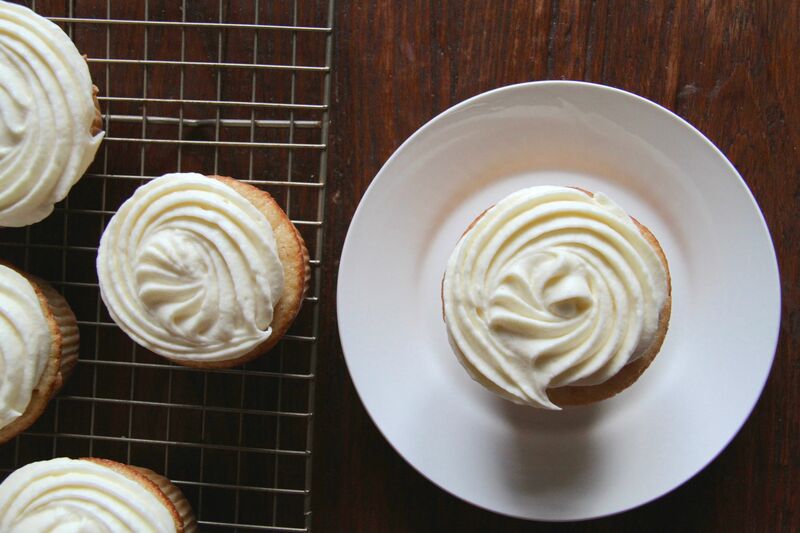 Here’s a SUPER easy vanilla cupcake recipe, great for last minute occasions when you need something fast. I like to add some vanilla bean seeds as well, but if you don’t have them on hand don’t worry, it’s still delicious! 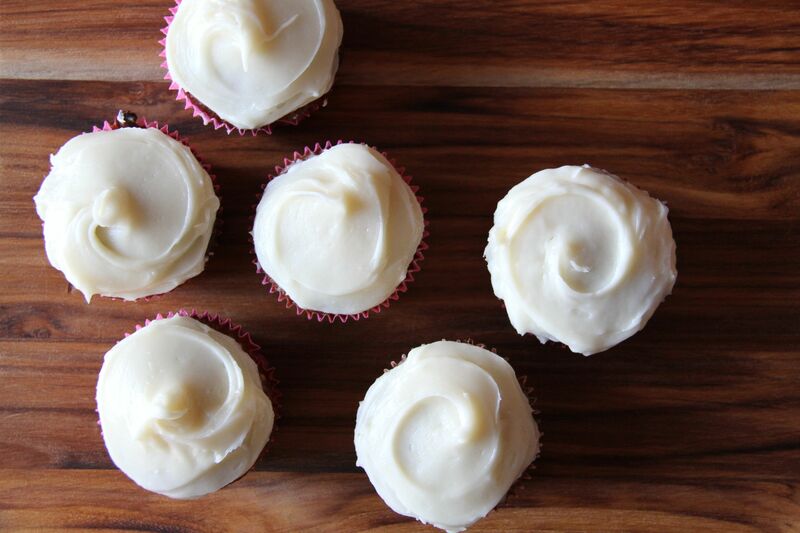 This recipe is from Georgetown Cupcakes. I get asked a TON of questions about my hair so I thought it was finally time to do a post on it. First, find a good stylist, find a good stylist, FIND A GOOD STYLIST! Seems obvious, but with this kind of color you have to be extremely careful, it’s a fine line between ending up yellow and ending up damaged. I went to so many salons where it was all talk and no skill. Take your time to find someone brutally honest and really experienced. Don’t expect to walk out with your perfect color after one appointment either, it took a few processes to get my hair this way. Q: Is your hair blonde or gray? A: I get this question daily. Depending on the lighting it can go either way. Everybody sees it a little differently. Q: What’s your natural hair color? A: Dirty blonde. It was platinum as a child and then hormones made it a lovely dark shade (insert sarcasm). Q: How often do you color your hair? A: On average every 8 weeks. Q: How do you make the color last that long? A: I only wash it twice a week using Pravana Pure Light Sulfate-Free Brightening Shampoo & Conditioner. I let the shampoo and conditioner sit for a couple minutes before rinsing to really knock out the brassiness and deposit that touch of violet. 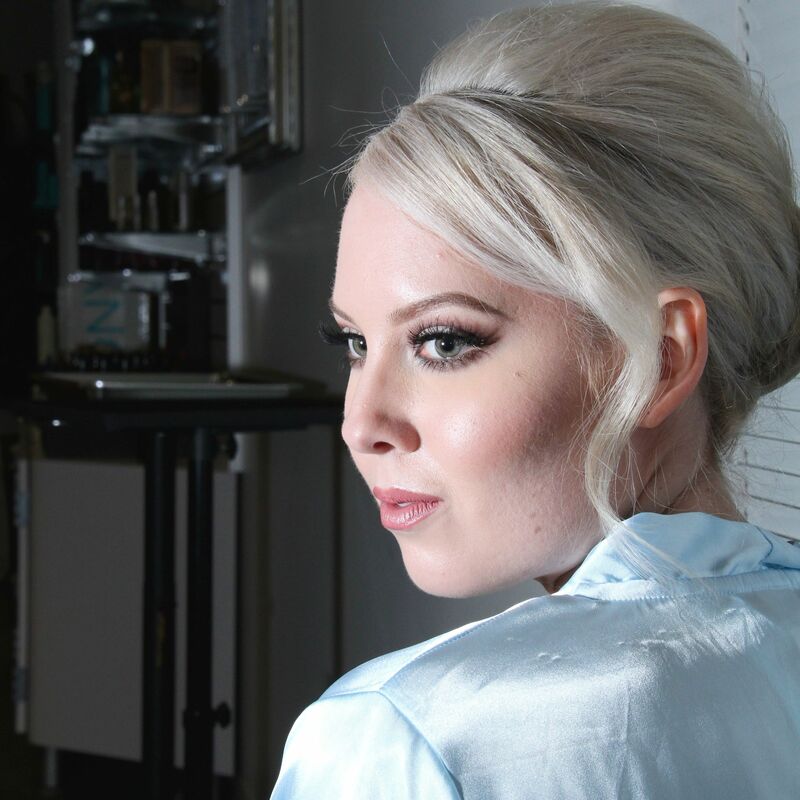 Most importantly, I do a once-a-week Olaplex treatment to strengthen and repair. Q: How do you style your hair? A: I start with Redken Extreme Anti Snap, followed by Got2B Iconic + Power Mousse & finish off with Pureology 21 Colour Fanatic. I rough dry it 90%, smooth out the top with a boar bristle round brush, then section off, clip in my extensions and curl with the 1″ Enzo Milano Clipless Curling Wand. If I’m getting a little greasy in-between washes I use either Oribe Dry Texturizing Spray or just regular ol’ baby powder. It’s obviously not wash and go, but it could be a LOT worse. And color maintenance aside, my hair is just difficult in general. I have about three different textures going on and lots of crazy, curly, kinks right around my face. You know those girls that can wake up and throw their hair in a bun? Yeah, not me. 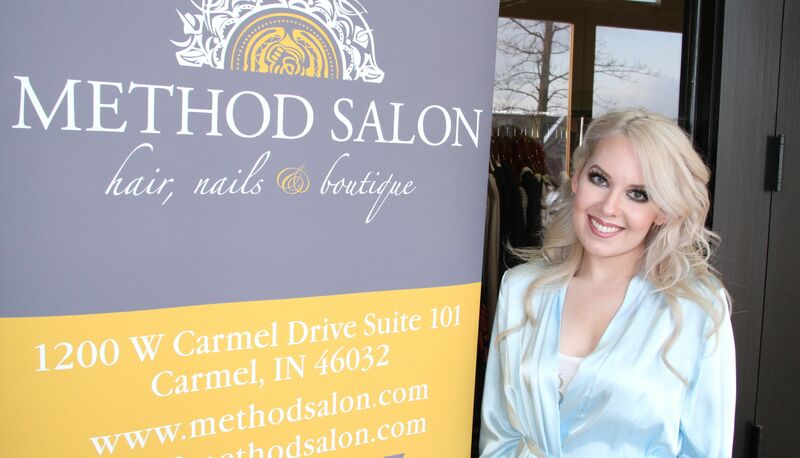 We’re talking blowouts, flatirons…the whole shebang. For a BUN. Compared to that, maintaining the color is a cake walk! 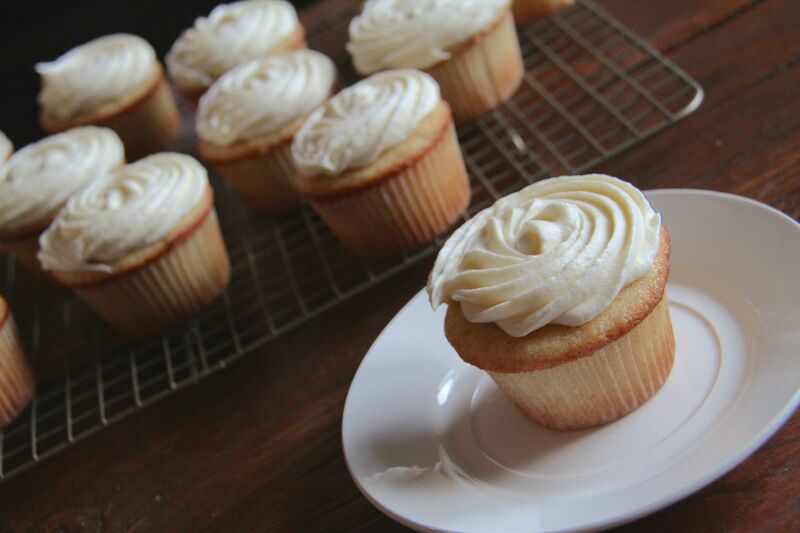 Over the past few months I discovered a newfound passion…….baking. This came as a complete shock because typically I avoided kitchens like the plague. Recipes always called for things I didn’t have or know how to use, like “food processors…..and big spoons” (as quoted from my favorite TV show, King of Queens), but now, well just call me Betty (you know, as in Crocker). 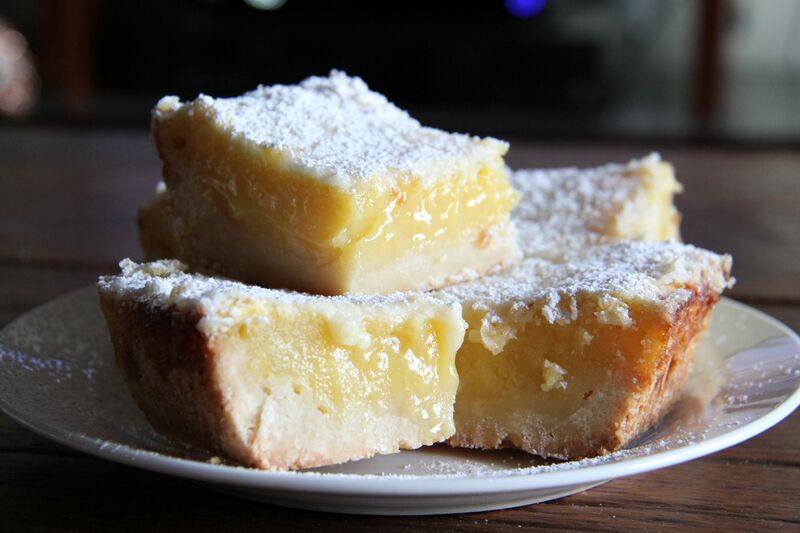 Some of my all-time favorite recipes are from The Baker Chick like these Gooey Lemon Blondies. 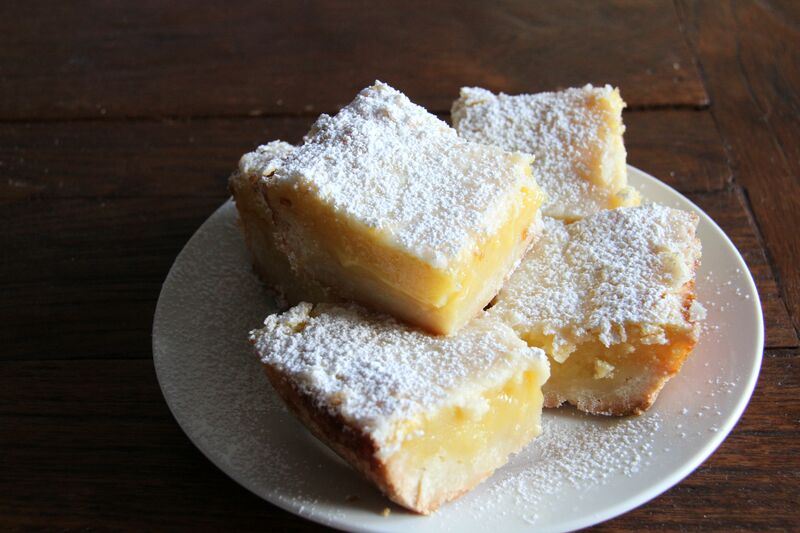 I’d been on the hunt for the perfect lemon bar after my favorite bakery ones were discontinued. Thank goodness they were or I might never have made these! Crazy simple to make and WAY more delicious than they look!